Moto G series brought back all the glories this brand deserved for a long time, and since then 3 generations of Moto G series smartphones have brought great features at an affordable price. 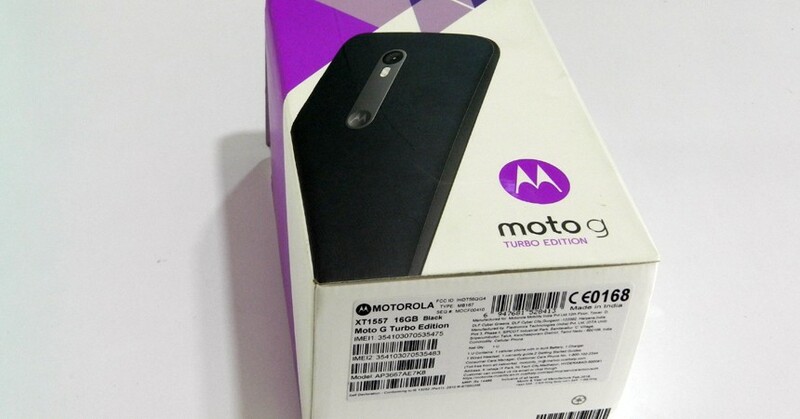 And now that they have almost perfected the Moto G series, 2016’s second follow up is done with the name Moto G Turbo. The only feature being added is the turbocharging as an exclusive add-on to original 3rd gen Moto G, so let’s check out is it worth buying or not, in the following review. In a competitive smartphone market that is focusing highly on affordable devices, Motorola succeeded by offering great hardware and features combo, sturdy build quality and affordable price tag. 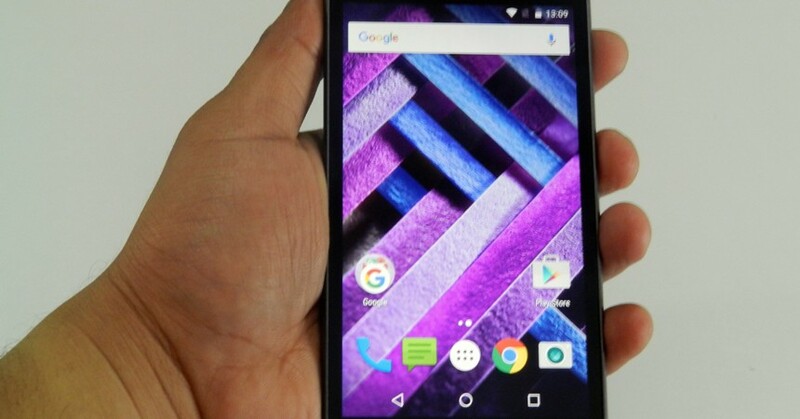 Moto G Turbo inherits everything the G series stands for. The materials used to make this smartphone are impressively sturdy, and despite being on a little heavier side, it feels good in your hands and it won’t be a burden on your pockets. 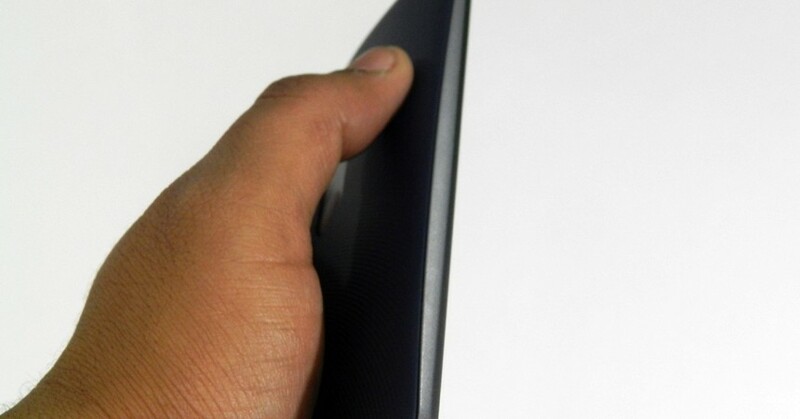 It has a nice textured back with curved hatched lines that give you a firm grip, so it won’t slip through your hand. Moto G Turbo has a 5-inch display which makes it a big device but thanks to the curved back it comes easily into your hand while picking it up from a flat surface, and provides a solid grip. Below the camera and LED flash on the back, you will also find a good looking Moto Dimple carved in a metallic plate, that adds great contrast to the overall design of the back cover. Once back cover is removed, there are 2 micro-SIM card slots and a Micro-SD storage slot near the camera. The 3.5 mm headphone jack is at the top with the secondary mic and USB charging port at the bottom. It is an IP67 certified which means it is water and dust resistant. 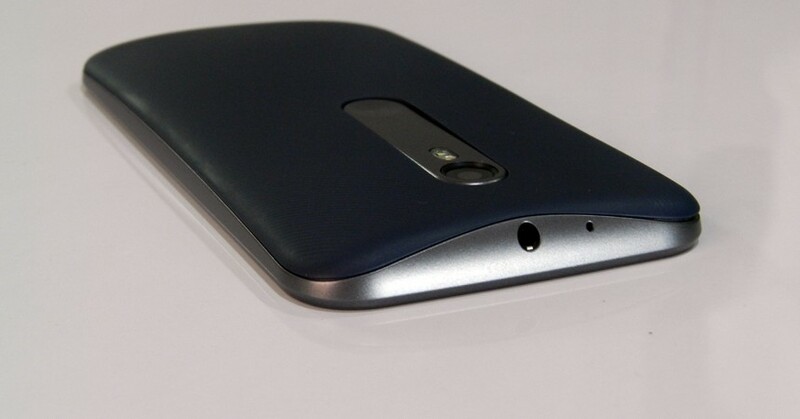 Like standard Moto devices, this one has volume rockers and power button on the right side and left side is button-free. Moto G Turbo has a 5-inch IPS display which gives 294 PPI pixel density at 1280 x 720 resolution, and thanks to the super thin bezel, it doesn’t feel too big to hold. The color reproduction is vibrant, and despite less than expected PPI, Moto G produces remarkable images on its screen. Same is true for watching movies or online videos, so great optimization on the screen quality. It comes with a Corning Gorilla Glass 3 protection, so there will be no scratches on your display even if you are a rough user. The 5-inch big display makes gaming quite fun and also is comfortable to carry in your pockets unlike 5.5-inch or bigger display smartphones. It isn’t as bright as AMOLEDs, and unless you have used a 1080P device like OnePlus X before, you won’t any issues with brightness overall. 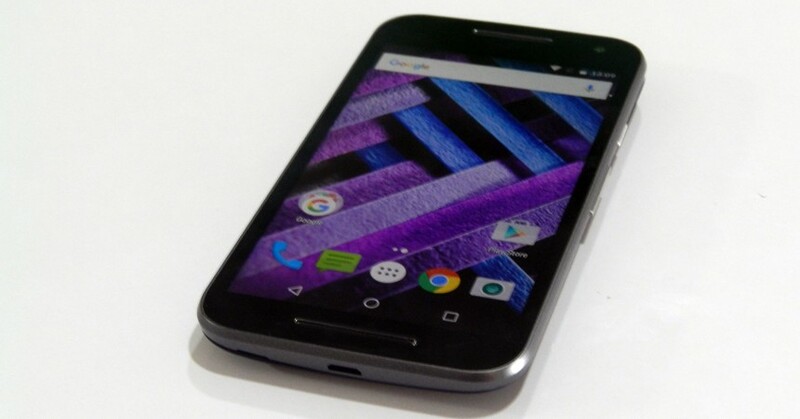 Moto G Turbo is powered by Qualcomm MSM8939 Snapdragon 615 octa-core processor with Adreno 405 GPU, and 2 GB of RAM. It has internal storage of 16 GB which can be extended up to 32 GB via MicroSD card. While everyone else is craving for the new Android 6.0 update, Moto G Turbo comes with the Android Marshmallow pre-installed that runs seamlessly. As you can see clearly from below benchmarks, it is a good performer. It has the performance power somewhat more or less as that of 2014-15’s flagship Samsung Galaxy S4 which is quite impressive considering the price point. Android 6.0 Marshmallow is affecting the performance of all smartphones and not just the Moto G Turbo, so you do experience some lag while installing new apps or when you launch or close an app and while multi-tasking. So we can hope this can be fixed in upcoming updates. Apart from that, we experienced no sluggishness in the device’s performance. Qualcomm Snapdragon 615 is infamous for its heating issues and we were expecting some in this device too, but surprisingly Moto G Turbo doesn’t heat up much. It does get warmer while playing games or watch movies but it is quite normal. Also, this device has a turbo-charger so you do expect it to get warm while charging but at no point you feel it uncomfortable to hold. Browsing is quite seamless as there is absolutely no problem while loading pages, kinetic scrolling and pinch-to-zoom works quite fine. Text rendering is very sharp which is quite good to your eyes if you spend a lot of your time browsing on your smartphone. Playing games are quite a treat on this device as it has enough horsepower under its hood to run any game you launch. We played Asphalt 8, Real Racing 3, SG: DeadZone etc games, which are quite heavy and resource hungry, on this device and it ran quite smoothly. The device does get warm but doesn’t get insanely heated up under no circumstances. Motorola has a very good history of delivering good sound systems, so we were expecting the same from this device. Moto G Turbo has a front facing speaker which is located below the display, which gives a nice symmetric look to the smartphone. Speaker is quite loud and clear and the good quality sound is produced by these speakers. You can listen to each and every beat and instrument used in the audio quite clearly which is a treat for your ears. As far as the headphones are concerned, I don’t understand why isn’t Motorola upgrading them yet. They are the same round shaped earphones which aren’t capsule so they don’t quite fit into your ears properly. Sound quality is great, no second thoughts for that, but I think its high time that they do upgrade their plastic headphone design. Motorola isn’t known for having good camera’s. 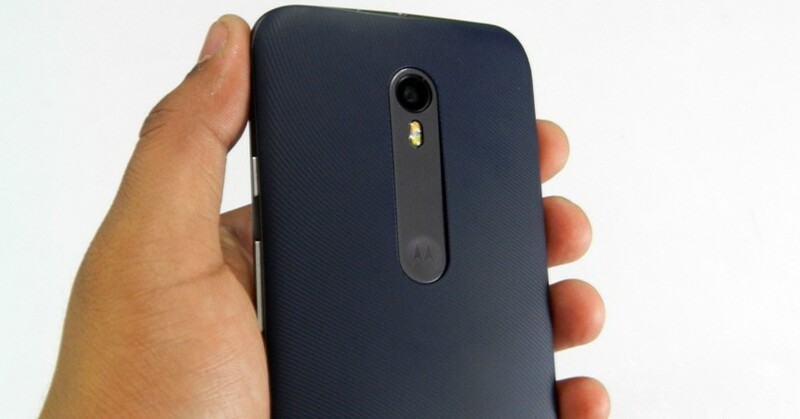 I personally own the Moto G 1st Gen; it has a decent camera but not up to the mark compared to its competition. In the later launches smartphones like Nexus 6, which was made by Motorola, had a great camera and the following Moto X series had a good camera as well. So I was a bit optimistic about the Moto G Turbo and turns out it has a very impressive camera at this price segment. As you can see below, Images captured by it 13 MP rear camera are very good and have a high resolution of 4160 x 2340. Camera app of Motorola doesn’t have too many features’s for you to experiment with as you get for other devices but there is a lot you can do using its limited features like manual focus and brightness control feature if you know a bit about photography. Just by adjusting it focus you can click some amazing pictures like the one’s you can see here. For all the camera geeks waiting for the details – The rear one is 13 MP shoter with f/2.0 aperture. It has autofocus feature and dual-LED (dual tone) flash which is useful in low light. The extra features like Geo-tagging, touch focus, panorama, and the auto-HDR mode is present and works quite good. You can launch the camera app by just twisting the smartphone and also you can turn ON the LED flash by giving it a flick. You can also click images by pressing volume buttons too. The front camera is 5 MP with f/2.2 aperture and it has auto-HDR, so expect some crystal clear selfies, with a scope to post processing with HDR features. This front lens can capture images of 2560 x 1440 resolution and as you can see here, the images are very good. Camera performance drops alarmingly in low light conditions. Images get very noisy as you can see, color reproduction isn’t as good as you get in bright light conditions. 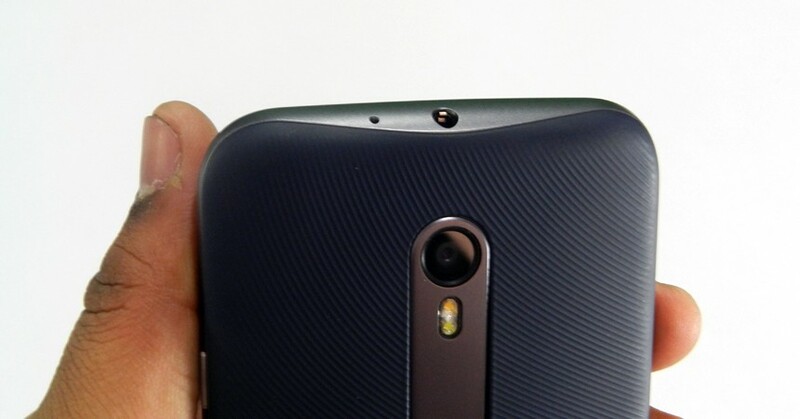 Both back and front cameras are capable of recording 1080p videos @30fps. Video quality is good in natural and well-lit conditions but it suffers in low light. You need to have a stable hand to shoot a good quality video because if you move the smartphone rapidly expect jittery videos as it comes with no image stabilization and operates at low frame rates. Like I have mentioned already the difference between Moto G 3rd Gen and Moto G Turbo is the turbo-charging technology, so you get up to 6 hrs of talk time in just 15min of charging, quite impressive right? Moto G 3rd Gen has a charger with detachable USB cable but somehow they didn’t give the Moto G Turbo similar charger, this device had an old fashioned charger. BTW – If you are looking for a Moto with great battery life, check out our review of Moto X Play here! This device supports OTG, so you can connect your pen drive directly to it. It doesn’t have NFC which even low priced devices comes with these days. It has a non-removable Li-Ion 2470 mAh battery which can make it last for more than a day on the moderate use and if you don’t use your smartphone that often, then, once fully charged, it can last you for two days straight. With all the good things that made this series a huge hit, Motorola, therefore, takes great care to keep it all. And add the latest generation of hardware with the Android 6.0 to spice up the competition. Compared to all the devices in this price range, there is nothing much to complain about Turbo, considering its features and amazing built quality added with Motorola’s reputation. Without any doubts, it is one of the best smartphones priced under Rs. 11,000. The devices below this price range that offer decent build quality and features are recently launched Redmi Note 3 & Zenfone 2 Laser. Lava KKT 50 : Affordable Touchscreen Phone You Can Experience !